There is probably no more creative group of people on the planet than fans. Time and again, we’re blown away by the things that those who love a TV show put together in honor of the thing they worship. 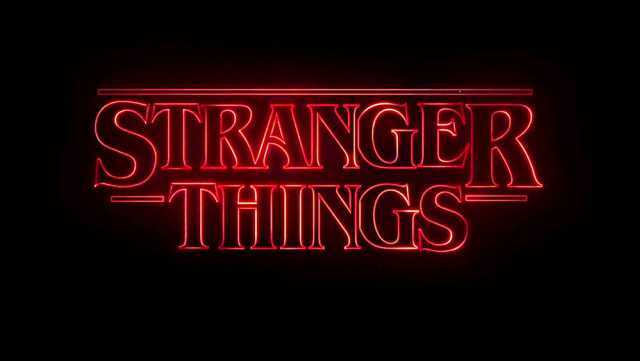 In this case, a fan took the uber cool Netflix series, Stranger Things, and imagined what its opening credits might look like were it a sitcom from the ’80s era in which it is set! Very fun… but we have to take the creators to task for at least one thing: How could they possibly leave out our beloved Barb?